Looking for the perfect girl’s night? What could be better than Botox and bubbly? 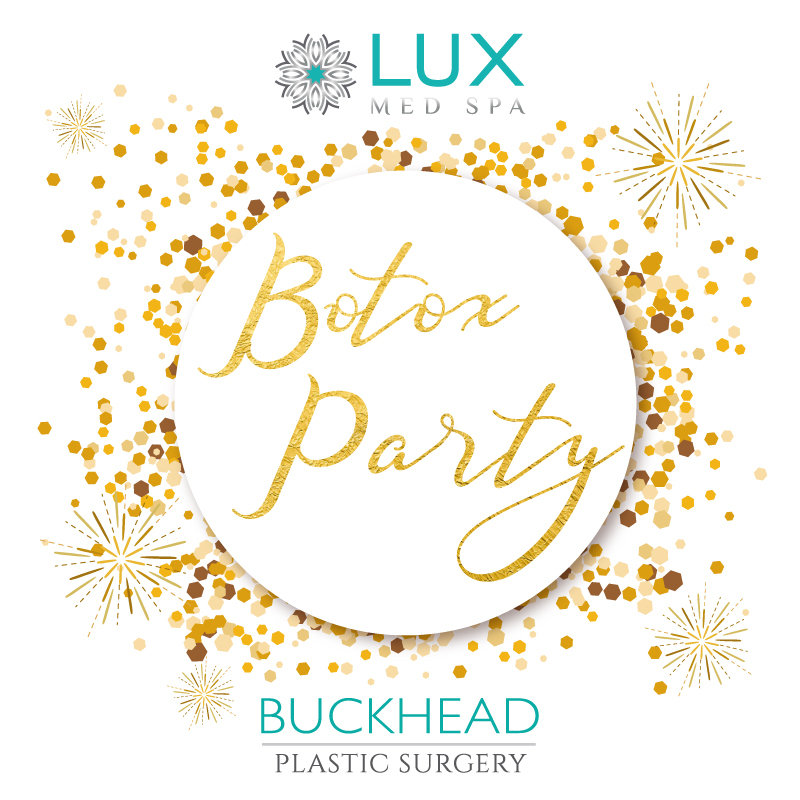 Call today to schedule your private Botox party! 8 person minimum to be injected. LUX will provide light appetizers or desserts; host provides drinks/alcohol if desired. LUX will provide drinks if party is hosted at LUX. Consents must be signed prior to consuming alcohol. Host earns 1 Point for every 25 units of Botox injected and 1 point for every syringe of filler that is injected during the event. The host receives 25 complimentary units of Botox for every 8 Points or one complimentary syringe of Juvederm for 15 Points.